Ever wonder which the largest cruise ships in the world are? Read on to get a clear picture. 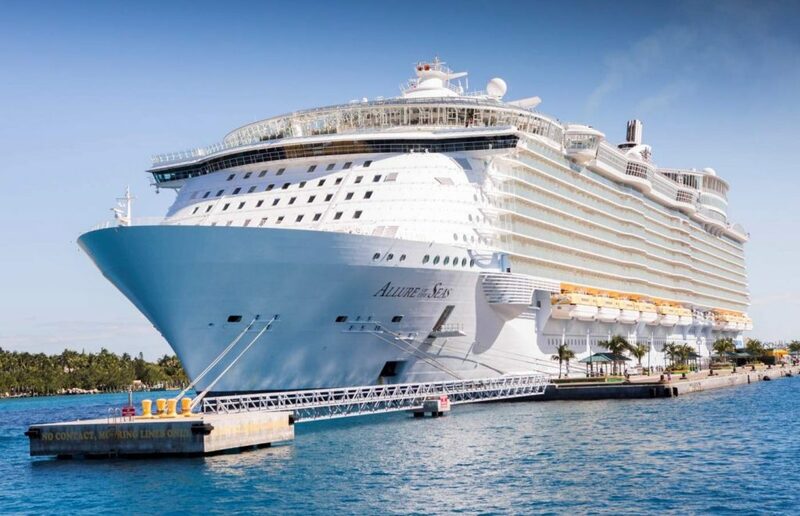 The largest cruise ships in the world are listed based on the size of their gross tonnage, weight, measure of volume, and of course by the length of the cruise ship, measured from bow to stern. The largest cruise ships are really like floating cities: the biggest and most high-end ones have the ability to carry thousands of passengers. 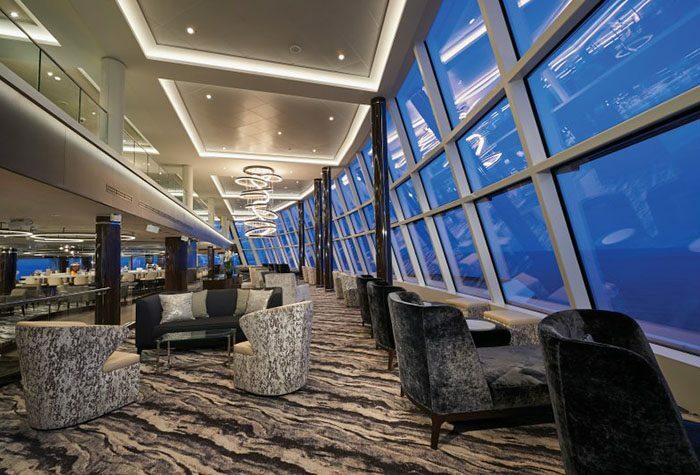 These unrivalled mega ships have decks that are equipped with everything that you can think of from bars, restaurants and boutiques to huge pools, cinemas, heli-pads, and even golf courses. Over the years, cruise ships have become grander and grader, dominating the tourism industry. Every year, newer and better vessels are introduced and by 2050, it is expected that the largest cruise ships in the world will be as large as some American states. The Royal Caribbean’s Symphony of the Seas was unveiled this year in March 2018. 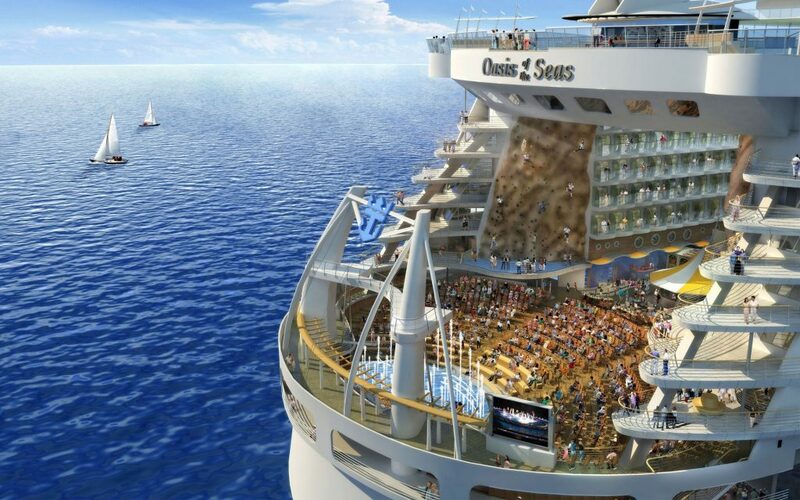 At 228,081 gross tons, the Royal Caribbean’s Symphony of the Sea set a new record for cruise vessels. 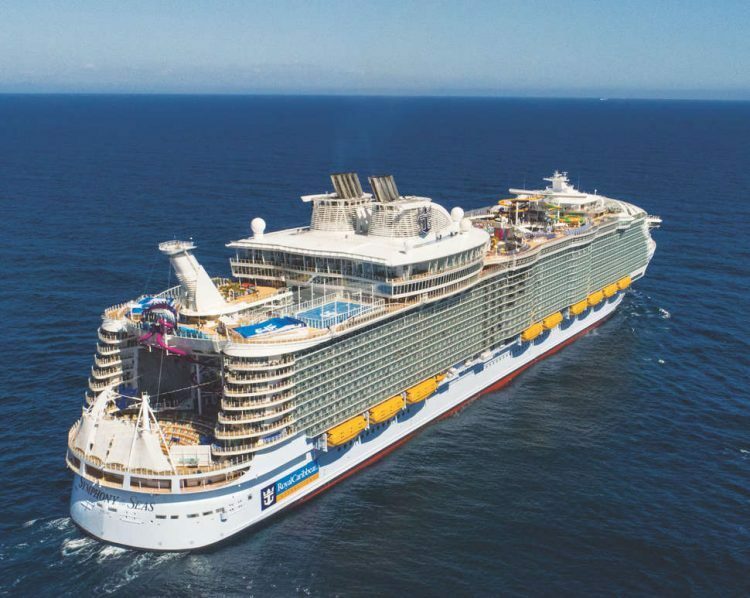 Symphony of the Seas is classified in The Royal Caribbean’s Oasis Class series; there are three other ships in the same class. The Symphony of the Seas is so large that it has 7 different neighbourhoods- in total, the cruise ship has 24 pools! Harmony of the Seas is another cruise ship in the Royal Caribbean’s Oasis Class series, which begun debuting in 2009. It is the World’s second largest cruise ship and was unveiled in 2016 with a tonnage of 226,963 tons. The giant water slide complex situated on its top deck is one of its best features. Allure of the Seas was unveiled in 2010. It weighs 225,282 tons. It features one of the largest theatres at sea capable of accommodating around 1,400 people. It also a has mall-like area filled with all the high-end shops you would typically find on land, as well as bars, and eateries. Oasis of the Seas was the first of its kind in The Royal Caribbean’s Oasis Class series when it arrived at the end of 2009. It stands at 225,282 tons and like its Oasis Class sister ships, Oasis of the Seas also features an open-air ‘central park’ that has eateries, bars and shops. Costa Smeralda is not only one of the largest cruise ships in the world but it is also one of the greenest. Thanks to the LNG combustion system that powers the ship, Costa Smeralda does not pollute as much as the other massive vessels on this list. 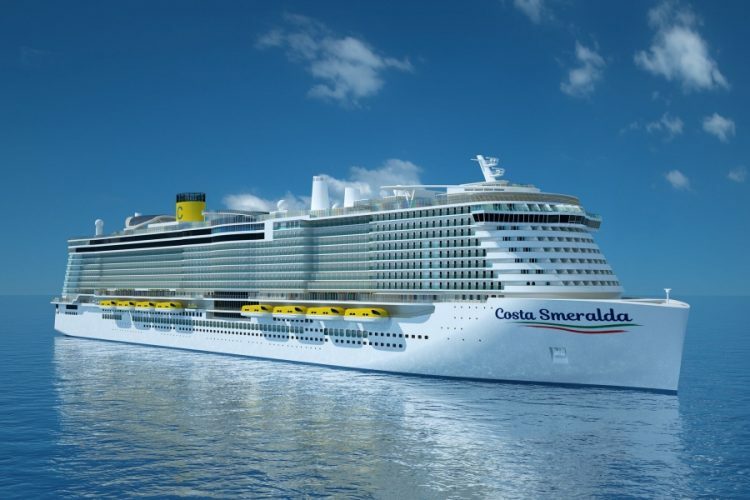 Costal Smeralda is Costa Cruise’s new flagship ship and it is set to launch and start operations at the end of 2019. As more ships look towards a carbon-free future, vessels like AIDAnova are stepping up to deal with pollution problem head-on. 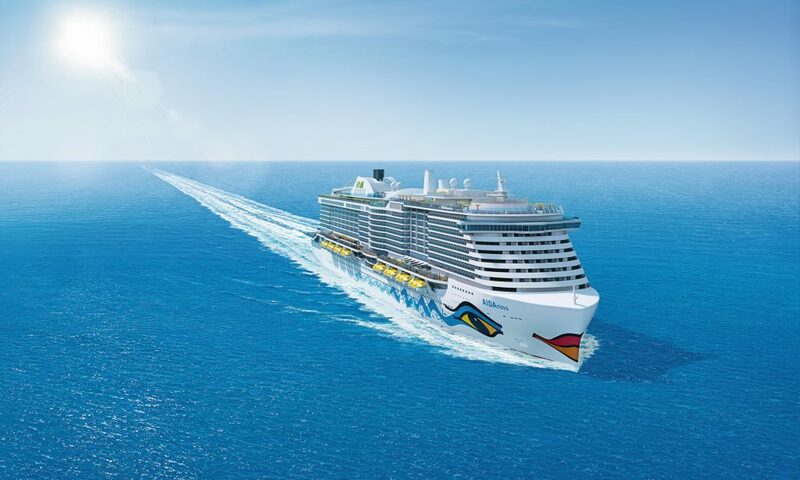 The AIDAnova will set sail at the end of this year (2018). The AIDAnova has 17 restaurants on board and countless shops and attractions to enjoy. MSC Grandiosa is the first Meraviglia-Plus class ship standing at 181,000-tonnes. 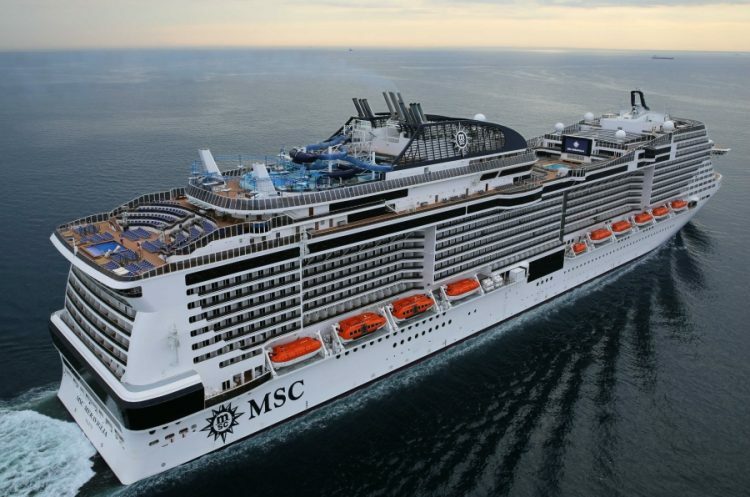 MSC Grandiosa is MSC Cruises’ largest ship yet with a capacity for 6,300 passengers. It set to launch at some point in 2019. MSC Meraviglia was launched last year in June 2017, standing at 171,598 tons. 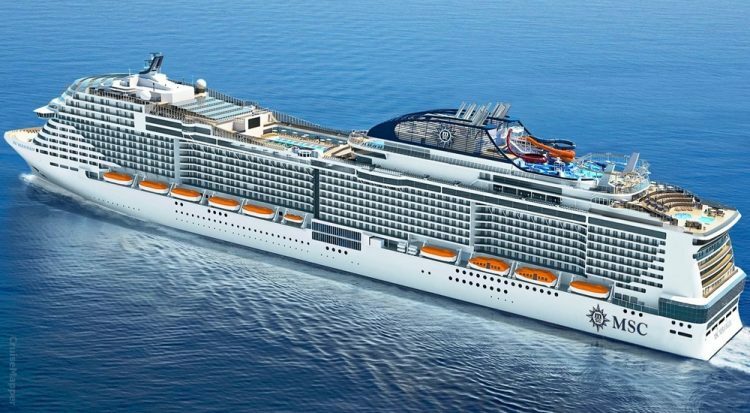 It is the first ever MSC cruise ship but it will soon be followed by a sister ship known as MSC Bellissima which is currently under construction but is set to arrive some time in 2019. The most prominent feature of the MSC Meraviglia is its Atmosphere Pool, which is touted as one of the biggest pools at sea. 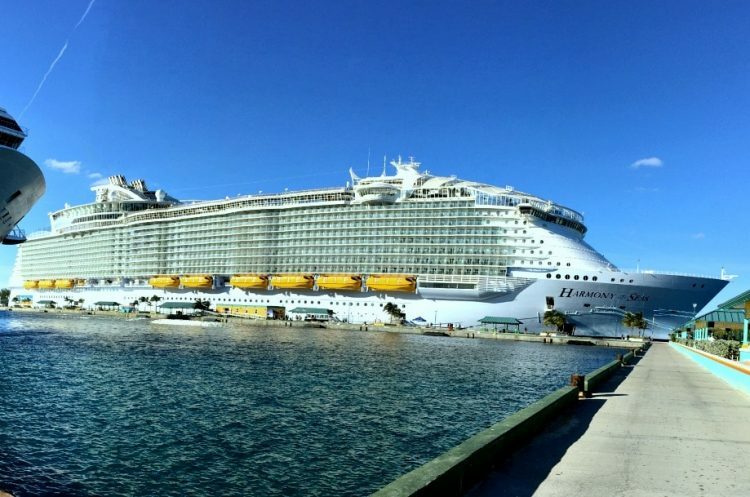 With its gross tonnage of 167,800, Quantum of the Seas is also a vessel belonging to the Royal Caribbean. 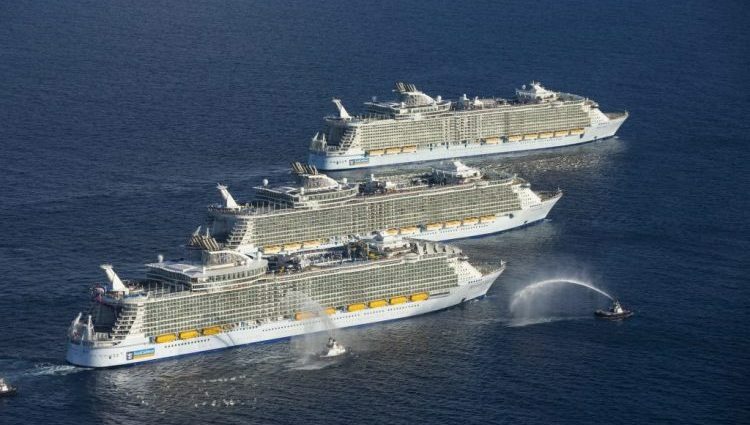 Quantum of the Seas belongs to a series known as the Quantum Class; it was the first ever vessel launched in this series. Launched in 2014, Quantum of the Seas has several cool features such as the mechanical arm which serves as an observation pod that raises itself above the pool deck for a bird’s eye view of your location, as well as the bionic bar, which features robotic bartenders. 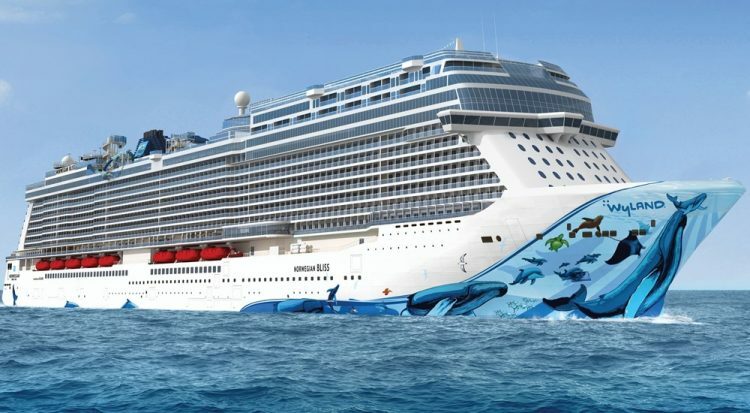 The Norwegian Bliss was unveiled in April 2018 and is the biggest of Norwegian Cruise Line’s other ships. 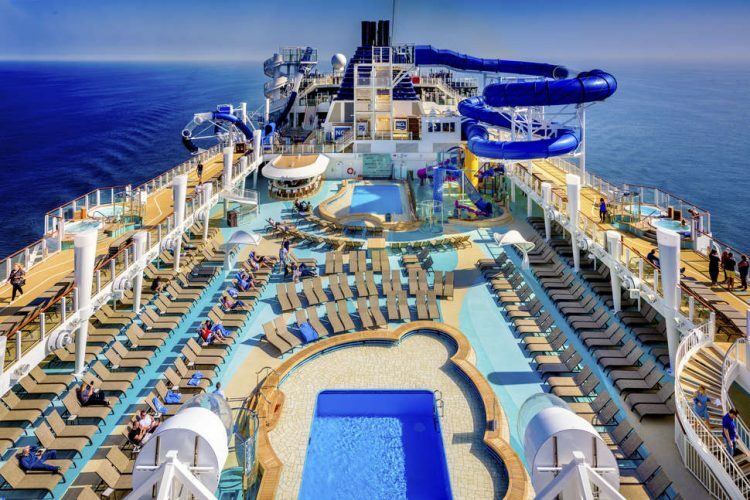 20 decks high, Bliss has three other sister vessels in the Breakaway Plus Class known as Norwegian Escape and Norwegian Joy. The last ship in the Breakaway Plus Class will be Norwegian Encore, which will join the fleet in 2019. Bliss has a gross tonnage of 168,028. Ever been on a cruise ship? Want to share your tips and advice? Got questions? Visit the Sidoman Facebook page or Twitter Page to ask questions, get answers, meet people, and share pictures of your cruise adventures!